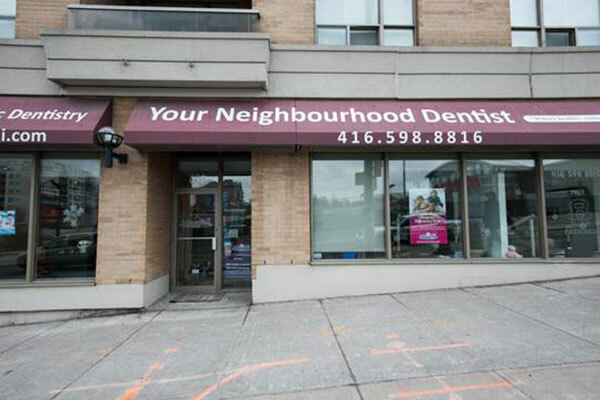 At Your Neighbourhood Dentist, we don’t just treat teeth, we treat people! Our dedicated team puts focus on communication, patient comfort, and education so your family receives the best patient experience possible. 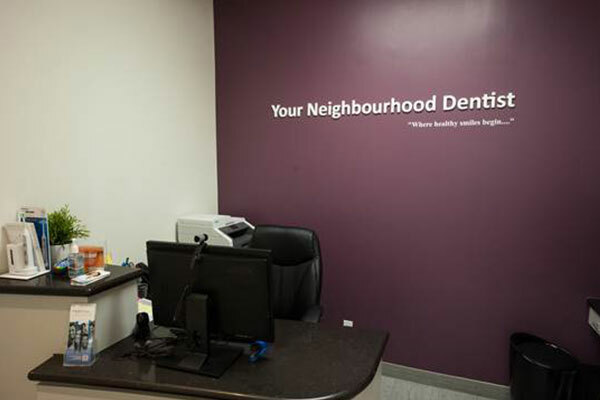 At Your Neighbourhood Dentist, It is important to us that we develop great relationships with our clients, so every patient can be fully involved in their dental health. 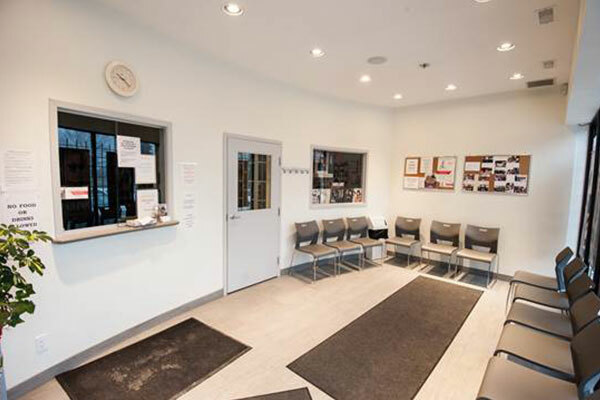 We take the time to learn about your specific concerns so we can create an individualized treatment plan that meets your needs. 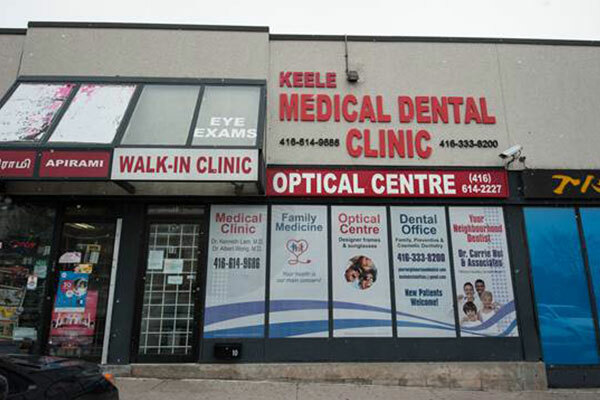 With open communication lines, we make it a priority to talk with each patient at all appointments to go over any problems or concerns. Questions are always welcomed! 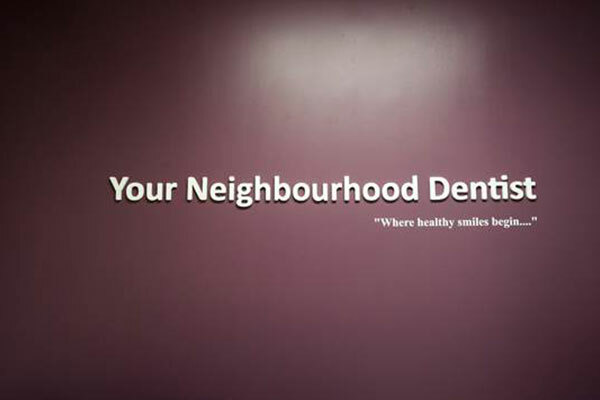 We are committed to providing excellent dental care in a comfortable and relaxed setting. 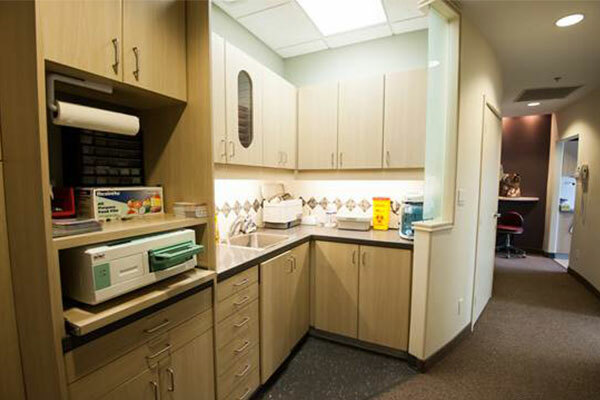 We understand that our patients want to feel comfortable during their dental visits. That is why every member of our team, makes your comfort the first priority. We invite you to share your feedback with us as well as any concerns you may have about your treatment, we are here to listen and help. 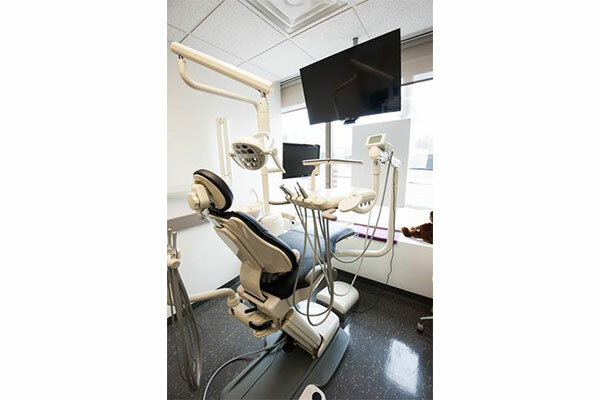 Technology is always changing – and remaining on the cutting edge helps us provide even better dental care to our patients. 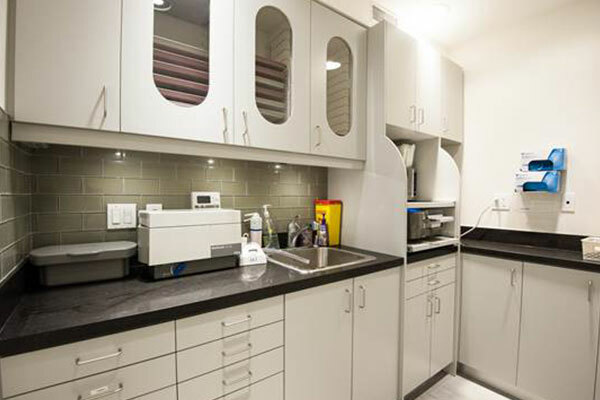 Our team takes advantage of all opportunities to continue education and update our knowledge, so we are able to deliver the most comprehensive care during visits. 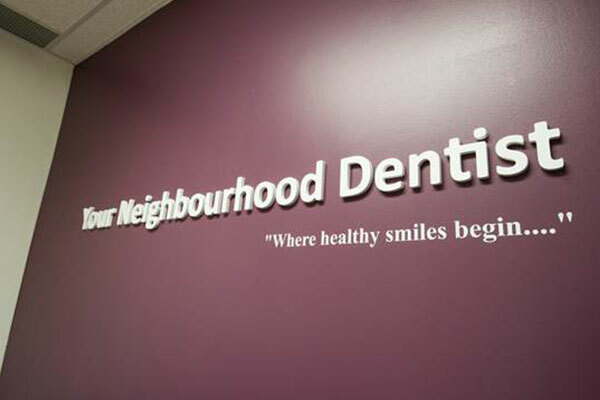 We are currently welcoming new patients and would love to hear from you! 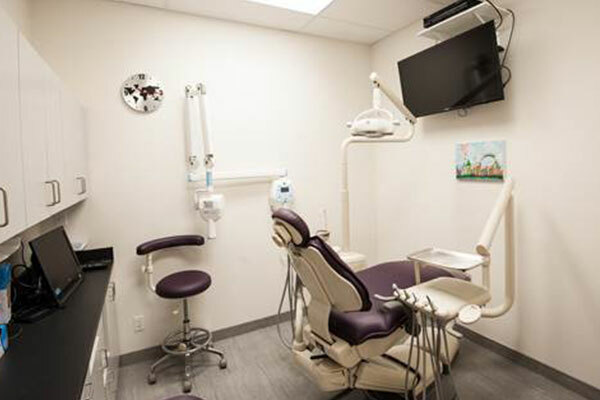 Together, we will achieve optimal dental health for you and your family. 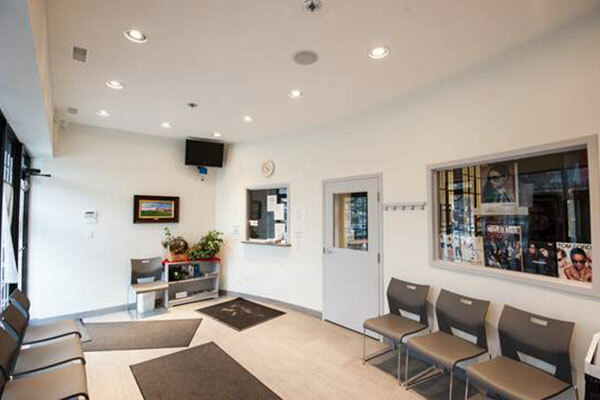 Contact us today to make your next appointment. with the health of our patients! Click here to view a list of commonly asked dental questions. We always welcome your questions.